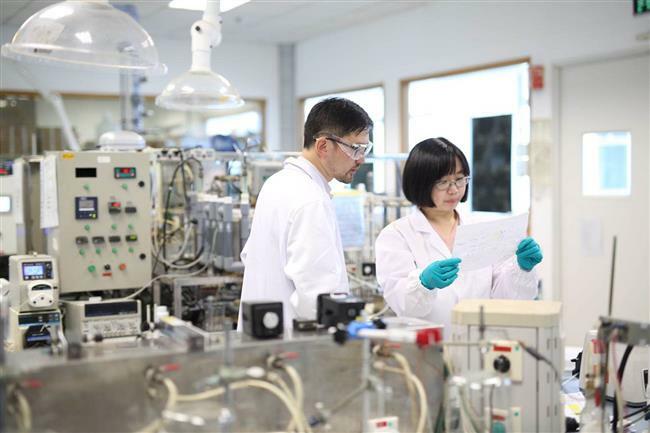 SUEZ unveiled its fourth research and development center in Zhangjiang Hi-Tech Park of Shanghai's Pudong District Thursday. Researchers analyze data in a SUEZ laboratory. SUEZ unveiled its fourth research and development center in Zhangjiang Hi-Tech Park of Shanghai's Pudong District on Thursday. The new center, focusing on developing innovative water and waste treatment solutions, will not only improve SUEZ’s research capability, but also help enterprises in the Hi-Tech Park and its clients at large to solve water problems. The new center is now an integral part of SUEZ’s global research and development network. 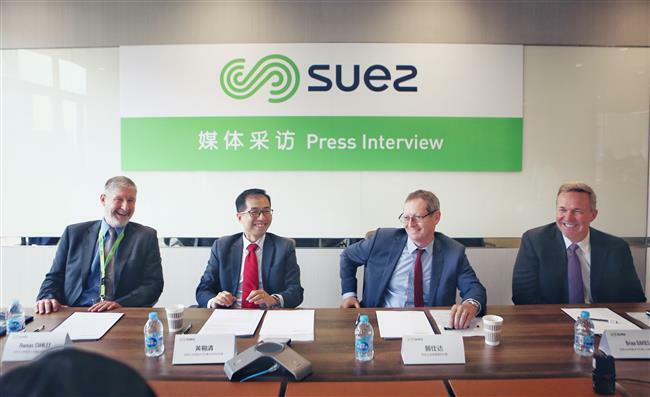 “Our professional teams have 15 years of extensive experience in the research and development of new products and processes," Tim Huang, senior vice president for Water Technologies and Solutions of SUEZ China said. "I believe the new research center will better harness local R&D to help Chinese customers gain strong economic and social benefits through our tailor-made solutions." Apart from this research center, SUEZ has another three in China.